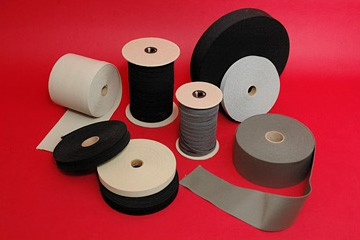 We offer Kevlar, Nomex, and fiberglass, as well as other high-performace fibers for specialty use narrow fabrics. These specialty materials may be needed for extreme conditions in aviation & aerospace, safety, firefighting, filtration, and other specialized needs. Please contact our office for your specific requirements.